Primer. Just like painting walls, painting wood furniture requires a primer. Choosing the right primer will save you a lot of work and keep your furniture looking fresh and new for years. 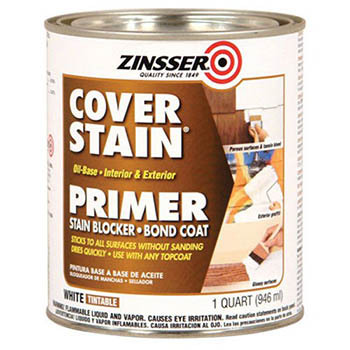 Primers will prevent old stain from bleeding into your new paint and prevent your new paint from simply soaking into the wood. Here is an important rule of thumb, if you use oil-based paint, you must use an oil-based primer. You can use oil or latex primer with latex paints. 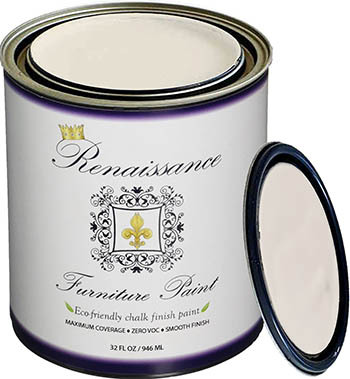 Latex paint is probably the most familiar paint to most DIYer’s. It is available in just about any color imaginable, most paint and hardware stores can even color match for you, so you can paint your dresser the color of that gorgeous seashell that you found on the beach last year. 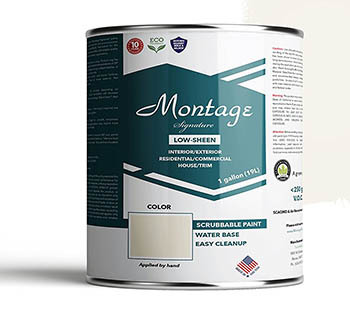 Latex paint also comes in several finishes, from eggshell to satin and high gloss, you can choose the look that you like best. As great as it is, Latex paint does require a lot of prep. Sanding and priming are an absolute necessity when using Latex paint if you don’t want your paint to chip, flake, and fade shortly after you finish your project. 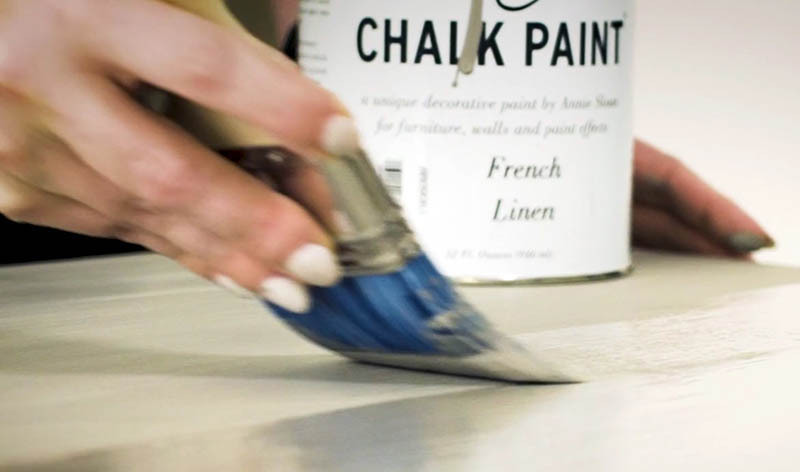 Chalk paint gives you a matte finish and has a softer look than latex paint. It requires less prep as well, just a quick sanding is all you need, no primer necessary. You’ll want to watch your brush strokes; this paint dries quickly and will show every brush mark you make. Chalk paint is easy to distress, making it perfect for those who like rustic and farmhouse decors. If you don’t want it too distressed, add a topcoat, otherwise every single scratch and ding will show. Milk paint is a dream, it can be both soft and rustic or smooth and modern, depending on how you use it. One of the best things about Milk paint is that it is 100% natural, no VOC’s, no chemicals, no smelly odors! It comes in powder form and you mix only the amount that you need so there is no waste. You can use it with or without a bonding agent. If you paint raw wood with unbonded Milk paint, the paint will soak right into the wood, creating a lovely, soft, aged look. If you use bonded Milk paint, the paint won’t chip as much and you will have a more modern look. 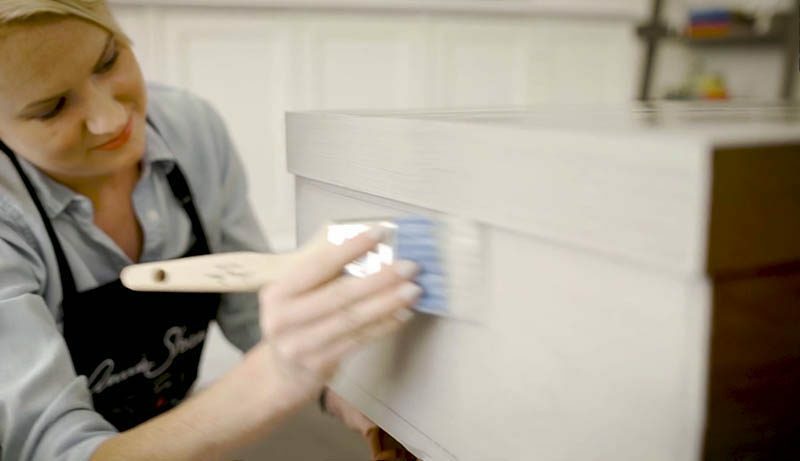 Acrylic paint might remind you a bit of your high school art class, but it is perfect for painting wood furniture. Easy to use, just sand and paint and you are done, no top coat needed. Most acrylics are self-leveling so you won’t see brush strokes, which makes it a natural choice for those of us who are a little bit messy with a brush. Acrylic paint is also durable, meaning that you won’t be repainting every year.